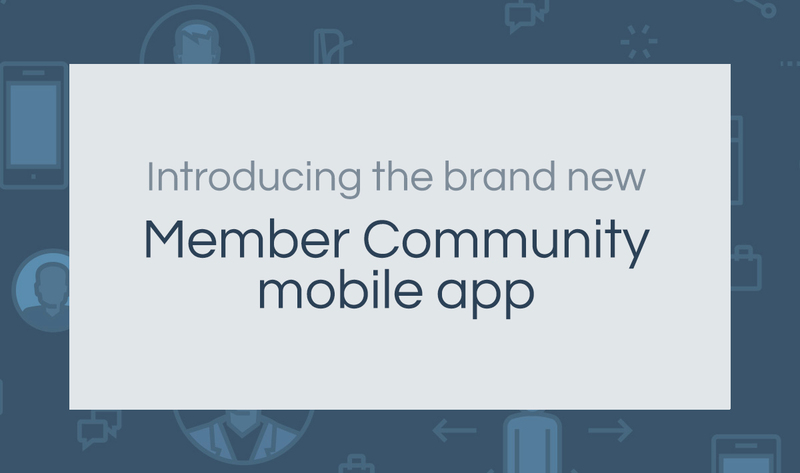 AAPA Member Community Mobile App Now Available! SocialLink Mobile App brought to you by the AAPA! We are excited to announce our brand new SocialLink Mobile app - available now on the Apple App Store and Google Play Store. This app is available exclusively to members of the American Association of Pathologists' Assistants. There has never been an easier way to get more out of membership and build new relationships with fellow members. Get complete mobile access to the entire AAPA website, including forums, groups, and the job hotline. Pose questions to the community and receive instant feedback from fellow PAs. Post photos and share what's going on in your lab. Enjoy social networking with PA colleagues — reach out to anyone and access anything right from your mobile device. And, of course, stay up-to-date with the latest announcements from AAPA. All this and more available on the member community mobile app! Login and access all the benefits of membership right at your fingertips. Contribute to member discussions within your social feed and gain new connections in the directory.